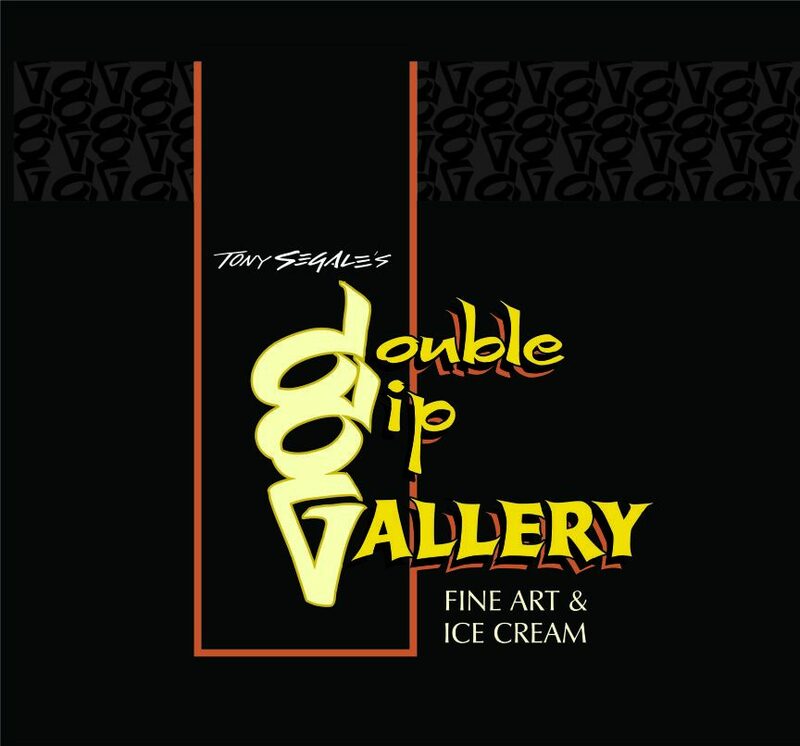 Things are starting to come together for us here at Double Dip Gallery, we have been open since January 2014 and as any new business we are still putting everything together to make our Gallery as unique, fun and loved by the community as if we have been here all along. We introduced you to all of our member artists, and to our Gunther’s Ice Cream. Soon we will have a list of classes that will be available at the Gallery ranging from watercolor to sketching and everything in between. Double Dip Gallery wants to be apart of Lodi, we want to invite you to some wonderful events that we are in the process of planning, as soon as we have our calendar ready we will post it for all to see. 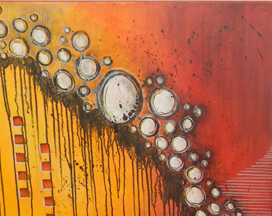 Come in to say hi, grab a cone, and check out our fine art!